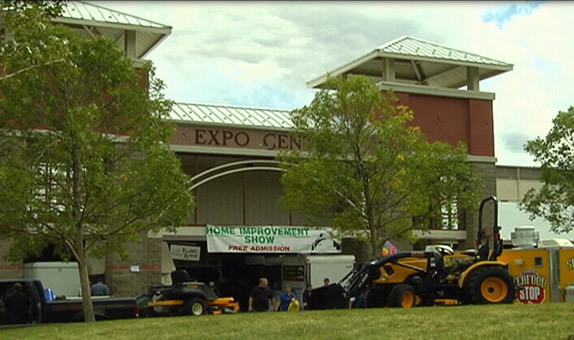 Montana's largest home show presents over 650 exhibit spaces and a three day attendance of over 30,000 people. Over 20,000 grand prizes will be given away and children's activities are included. Admission and parking are free.